Tucker Carlson revealed evidence on Monday on Google was actively working to get Hillary Clinton elected and now there is evidence. They should be investigated and restricted from interfering in any other elections again. This is worse than any so-called Russian interference into our election. Wouldn’t you say? It’s kinda funny how social media is one thing Democrats don’t want to regulate. Tucker Carlson has an email from Google executive who admitted in her correspondence to top Google officials on how disappointed she was that Hillary Clinton lost after all of the work the company did for Hillary as a silent donation. The email came from Senior employee Eliana Murillo, the former head of Google’s multicultural marketing department. Eliana deployed the company’s resources to increase voter turnout in ways she believed would help the Clinton campaign win in the last election. 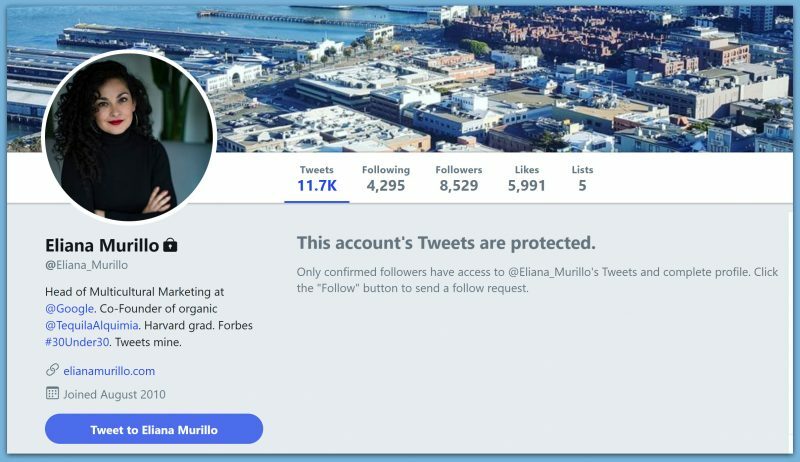 Eliana’s tweets were recently set to private. Google described this as a “silent donation” to the far left group. 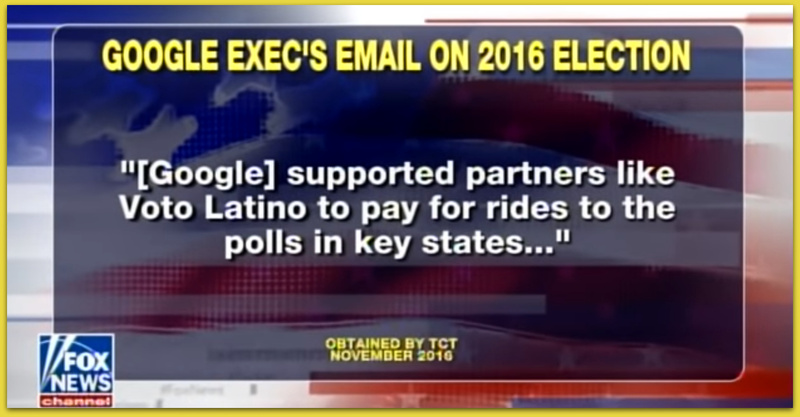 So here is the proof that Google is using its power to shape American elections, speech and culture. Isn’t it about time Republicans and the US government act on Google?